Munich - Brainlab, one of the world's leading providers of software-based medical technology, celebrated the opening of its new company center on the grounds of the former Munich-Riem Airport on July 11, together with Federal Chancellor Angela Merkel and Bavaria's Deputy Prime Minister and Minister of Economic Affairs Ilse Aigner. More than 200 guests were invited. The CEO and founder of Brainlab AG, Stefan Vilsmeier, personally led the Federal Chancellor and Minister for Economic Affairs personally through the modern company headquarters. More than 700 international employees work in the new building at Brainlab. More than 700 international employees work in the new building at Brainlab. Brainlab develops, produces and distributes software-based medical technology for precise, minimally invasive procedures. The core competence lies in the areas of information-guided surgery, radiotherapy, precision radiation therapy and digital networking for the exchange of information and knowledge among medical professionals in the operating theater. This makes the company one of the world's market leaders in the industry. Brainlab is one of the long-standing customers of Eckstein Design. In this cooperation many successful products have been developed, such as. The information terminal "BUZZ", the navigation station "VECTORVISION²" or the radiosurgical system "NOVALIS". At the moment, a new RIM-based X-ray monitoring system is being developed. How do we live tomorrow? 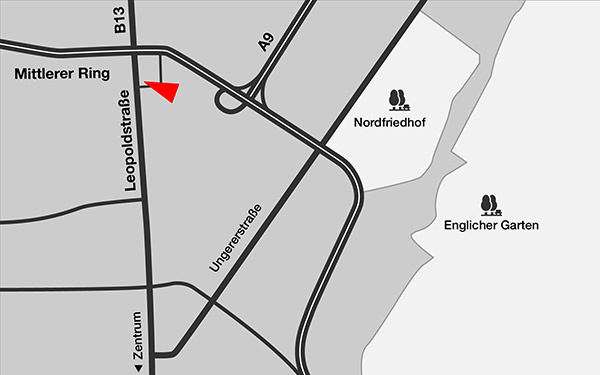 We checked out the newest trend for future living spaces in Cologne. With all industry leader exhibiting, Interzum is one of the most important fairs for furniture and interior. Of course, Eckstein Design was also part of it with an exciting and versatile stand. 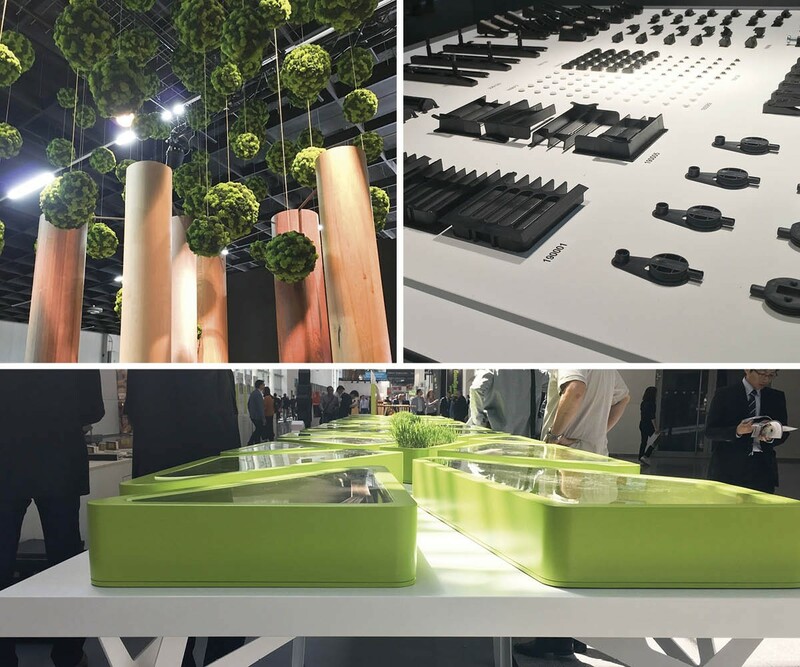 This year the focus was on material and technology as well as new design approaches. New products are ranging from fittings, glass and light to surfaces, patterns and up to new innovative, ecological materials. Furthermore, the fair is focusing on megatrends like sustainability, mobility and digitisation. During the Interzum, the jury of the 8. VDID NEWCOMERS’ AWARD made its decision. Stefan Eckstein as part of the jury has judged all entries from 33 universities and named four winners. The Jurors were happy about the quality of all entries, they all stand up and take responsibilities for the topics they have chosen. Concepts which were using new technologies in complex context convinced the Jury this year. 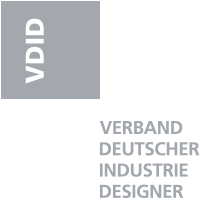 The VDID NEWCOMERS’ AWARD honours the projects of young and ambitious Product-/Industrial designer and offers them support to start a career successfully. 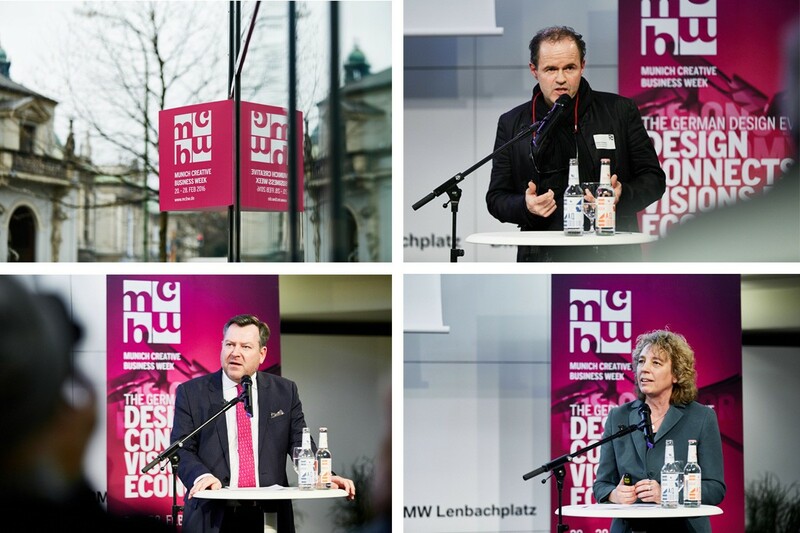 The Munich Creative Business Week (MCBW), Germany's largest design event, attracted thousands of visitors from around the world to the "Isarmetropole" from 4 to 12 March. The exhibition theme for 2017 is: "Design Connects - The Smart Revolution". Eckstein Design and designers of the VDID organized an exhibition on the theme "A Work Show for Form and Function with Sense and Emotions" at the Wittelsbacher Platz at USM, where visitors can access the advanced technologies with all their senses. The VDID designers stand for exceptionally innovative and inspiring industrial and product design, which determines the function and the malfunction, the relationship to products, brand and brand experience. If the design fits, it brings together different impulses to a larger whole. 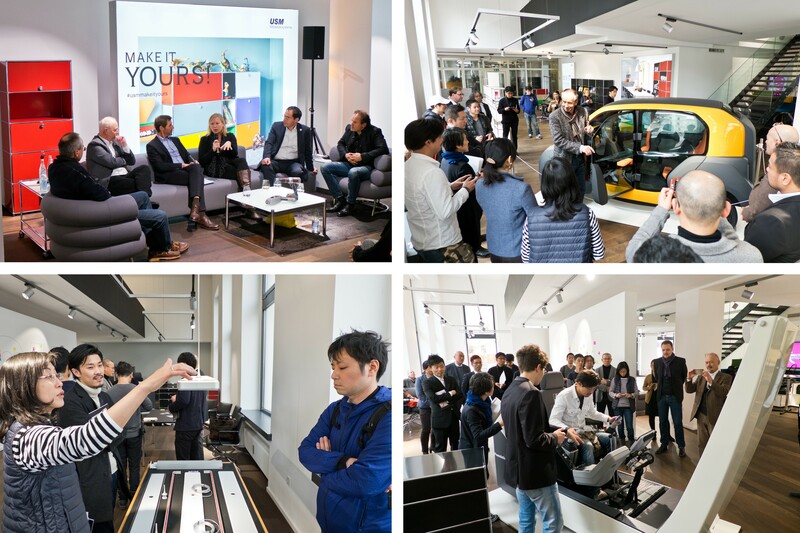 In the USM showroom many invited guests came. On the podium, Dr. Andrea Niedzela-Schmutte from the Bavarian Ministry of State, Dr. Kilian Steiner (Bavarian Design), Prof. Peter Naumann (Deputy VDID Chairman, Munich University of Applied Sciences), Stefan Eckstein (owner Eckstein Design and VDID President), and Volker Stumpf (VDID, Delegate).